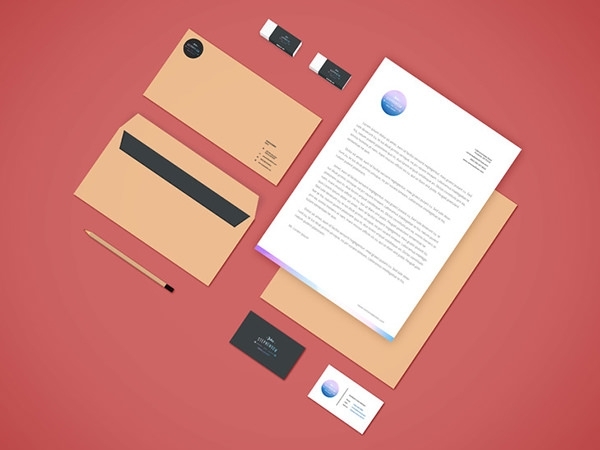 Download these free stationery mockups files that are photographic based, and offer the perfect background for close-ups and previews of your work. 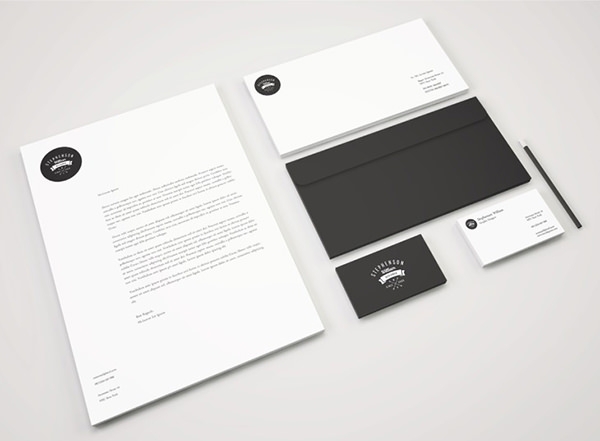 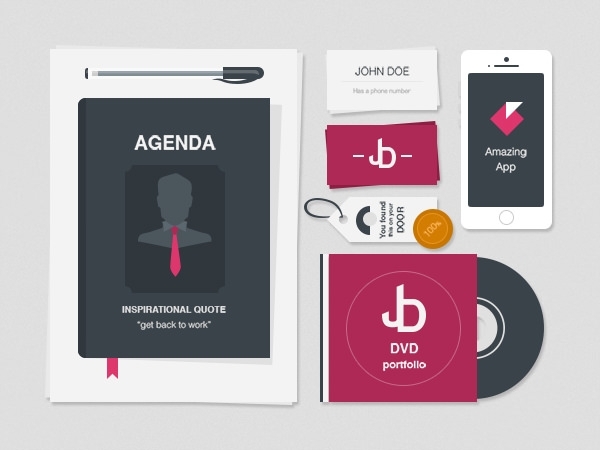 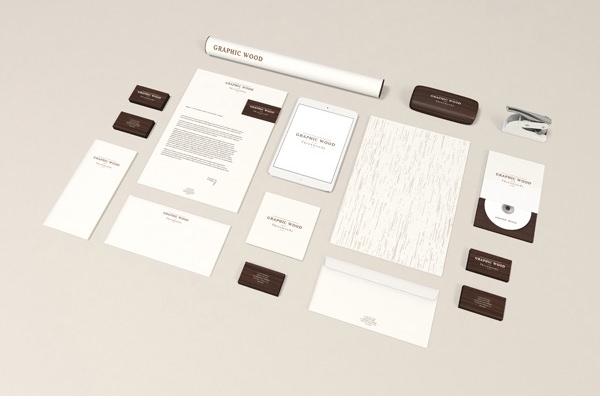 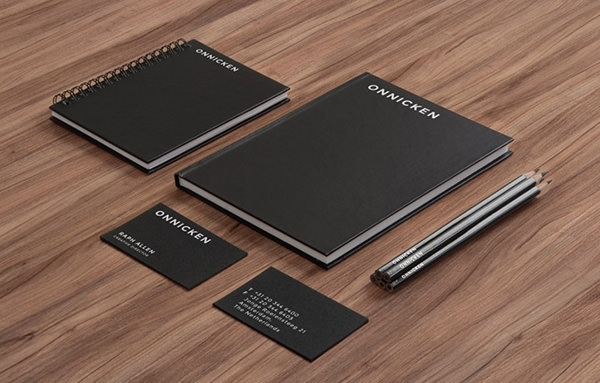 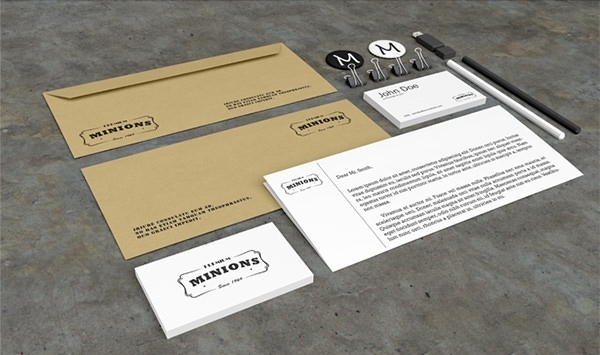 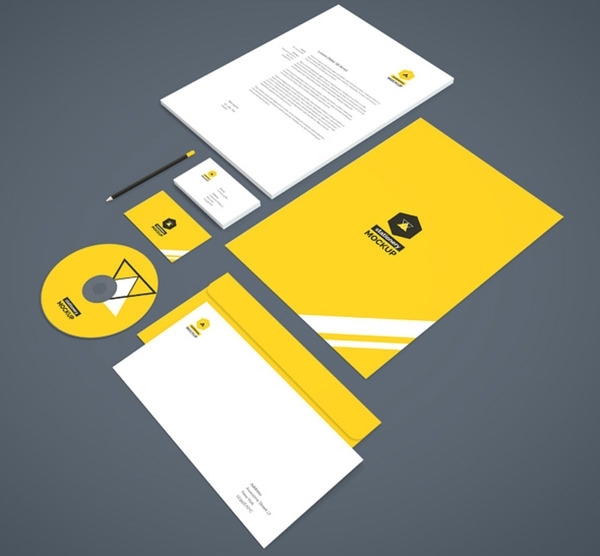 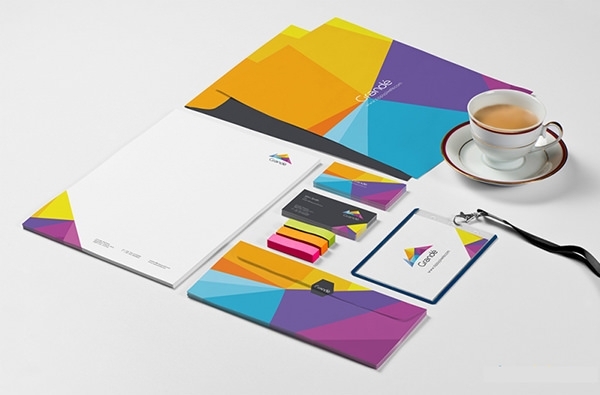 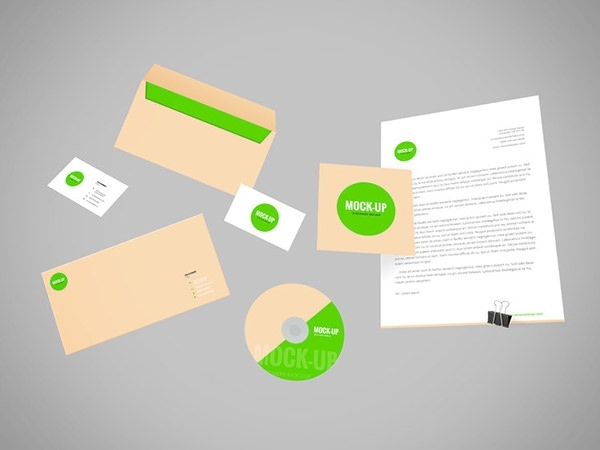 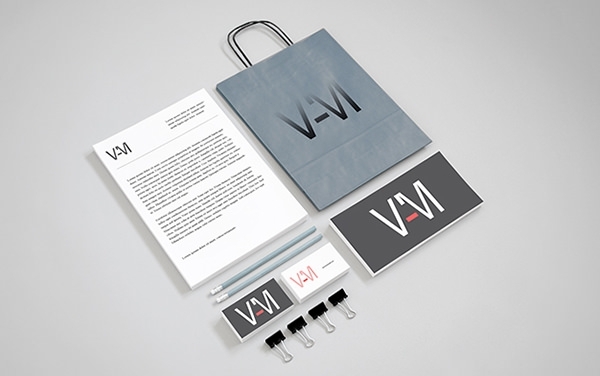 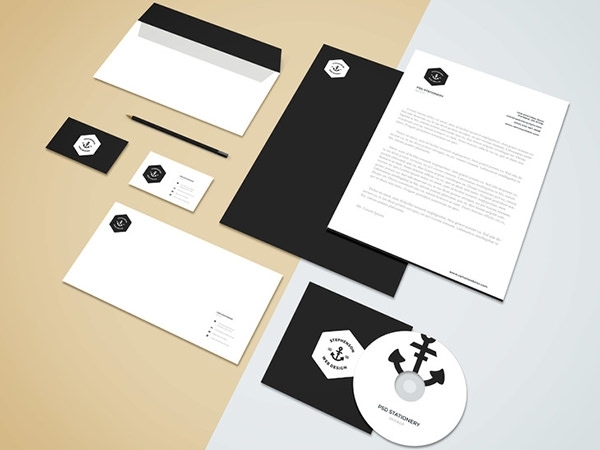 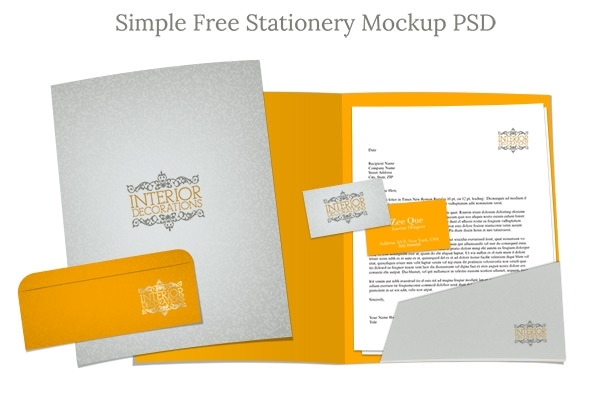 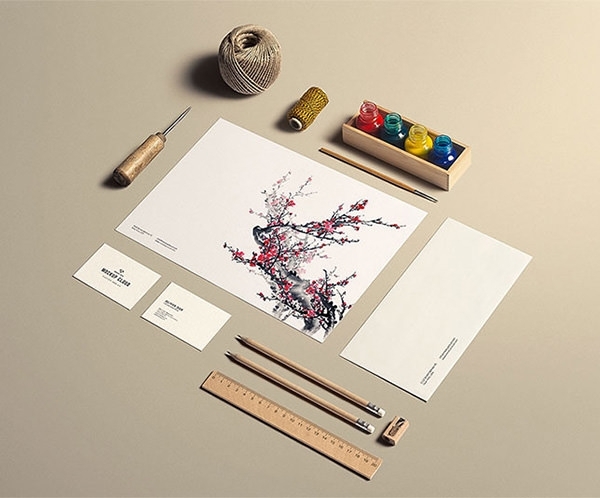 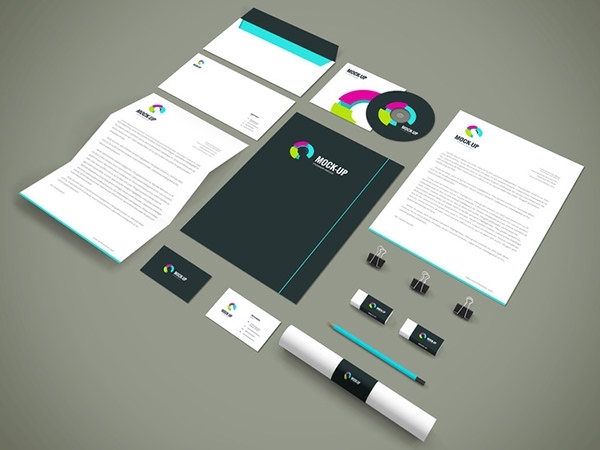 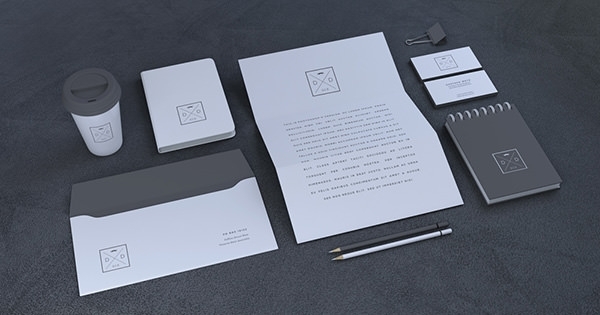 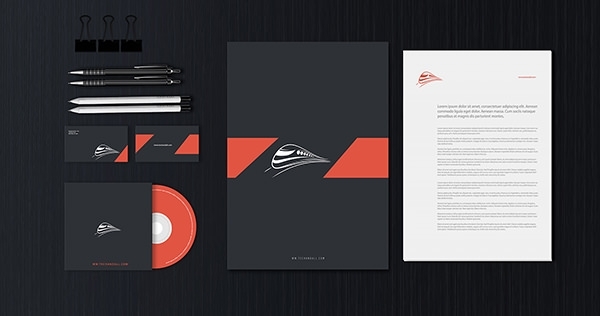 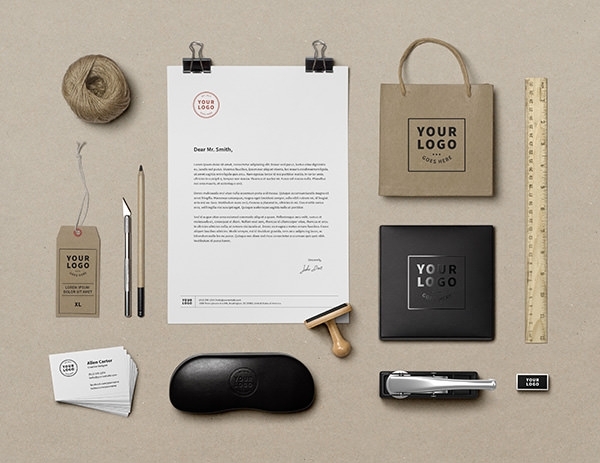 Branding Stationery set mock up template is a great way for developers to showcase their work in a realistic setting. 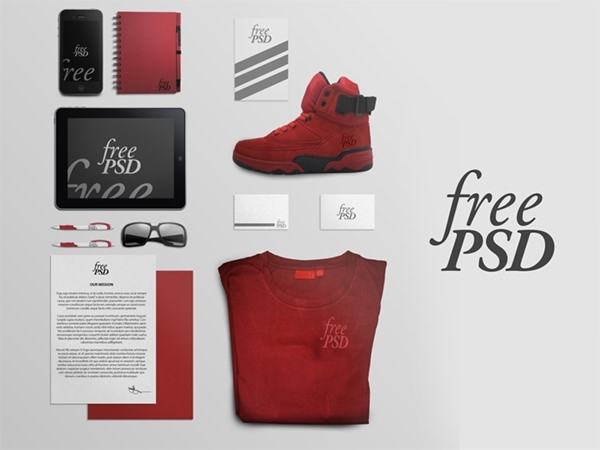 These stationery set mocks for free come with customizable PSD vector layers that even feature some of the best editable photographs. 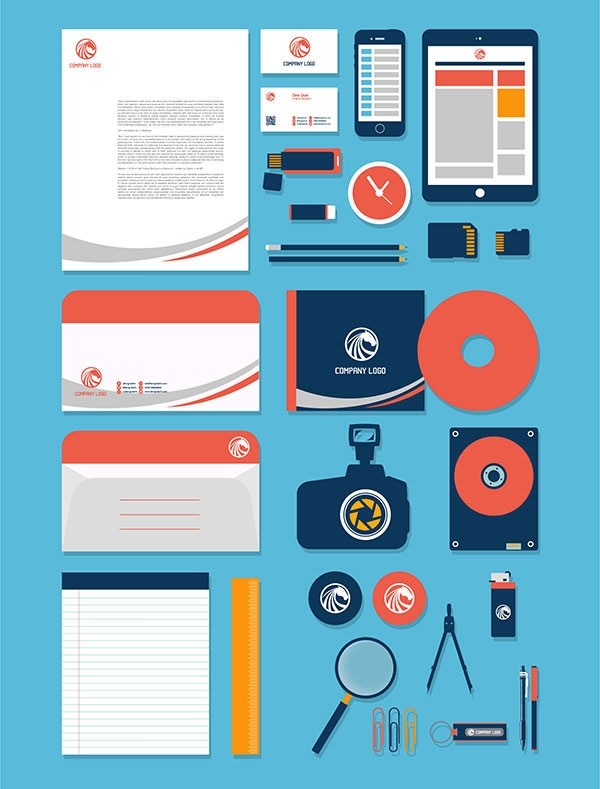 So get these files for free download and create your stationery with a variety of image formats that can be edited on a number of tools including Photoshop CS4 and Corel.